Civilbuild | Innovative Construction Solutions. 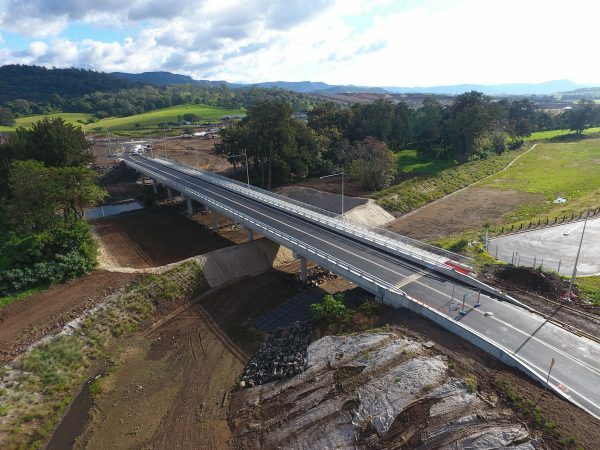 Civilbuild & Saunders have developed a reputation over many years of accomplishing difficult projects using innovative design alternatives & construction methods. Saunders Civilbuild are a 100% subsidiary of Saunders International please visit saundersint.com for more information about Saunders International. 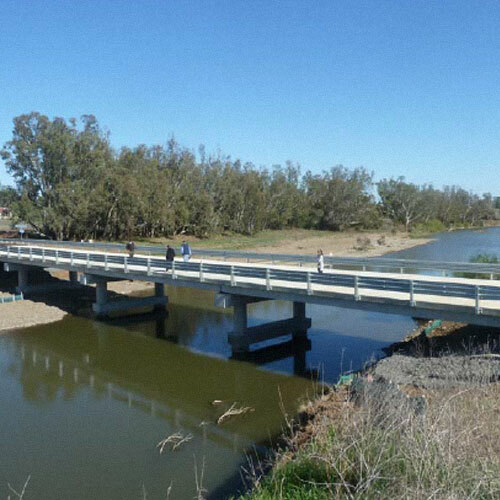 Does your site need transport access or has a bridge that you managed gone down in a flood or other natural disaster? 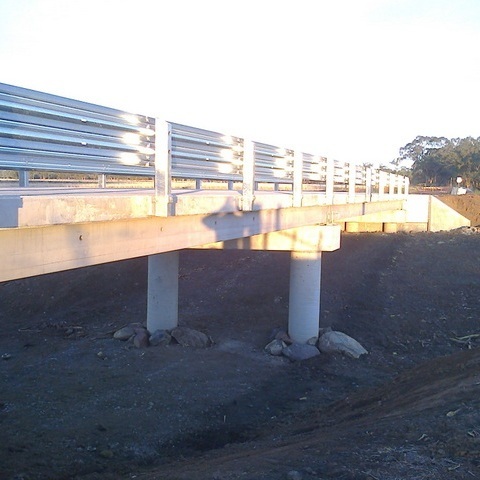 Saunders Civilbuild can help with the delivery and installation of a temporary bridge on site. 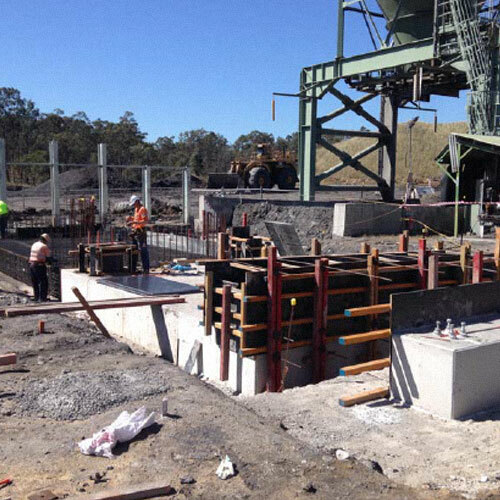 Saunders International Limited Acquires Civilbuild Pty Ltd.
Saunders International Limited announce the acquisition of Civilbuild Pty Ltd & Civilbuild Precast Pty Ltd. To view the Saunders website please click into the provided link. Want to find our what's happening next? 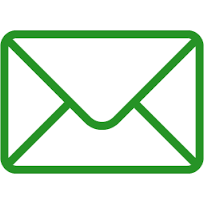 Subscribe to our newsletter to receive the latest news and updates from the Civilbuild team. 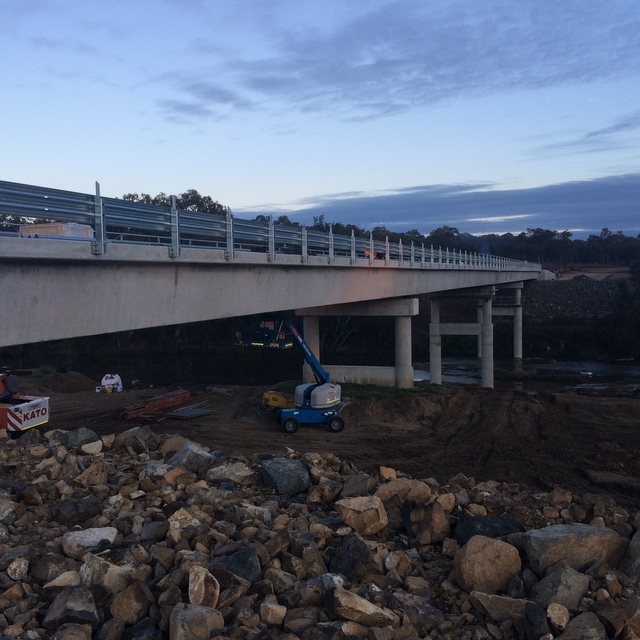 Saunders Civilbuild is based in Newcastle, NSW & undertakes building construction & civil projects throughout NSW, predominantly in the Hunter Valley. Saunders Civilbuild & its associated companies directly employ over 60 people plus associated subcontractors & tradesmen in the construction industry.